Passengers disembark from WestJet’s first-ever flight into Cranbrook. Paul Rodgers photo. 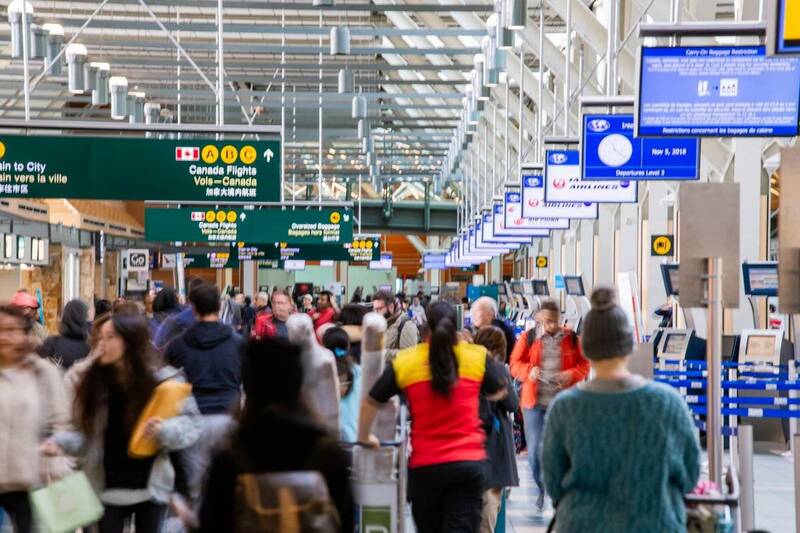 WestJet Airlines Ltd. says it will follow the lead of rival Air Canada in banning marijuana use for staff in certain “safety-sensitive positions” even when they aren’t at work.